New Media blog-ver-sa-tions are an array of concepts and thoughts, it is what's on CAV's white board, and basically a personal call to duty. New Media the convergence of telecommunications, internet and media. The World Wide Web is now an available broadcast of disseminating/entertaining content, that circulates advertisements and it is also utilized for making important announcements; spreading awareness - viewed over new age devices. To think New Media is not an overnight process. Several factors are involved when deciding to facilitate original content. It is all the same to an end user (us), but delivering consistent content is so unique these days; via smartphones, tablets and gaming consoles. In this new era of Internet 3.0 and beyond, personalities are becoming more noted for New Media on Youtube, Instagram, Blog-ver-sa-tion blogging ;-) and XM/ Sirius Radio. 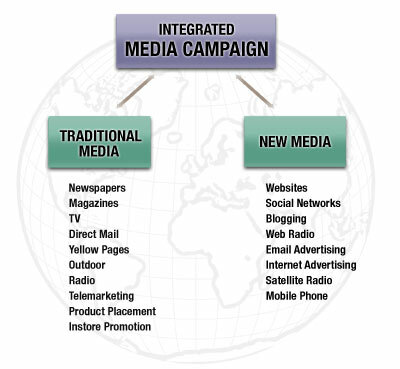 New Media is replacing the conventional stakeholders of old media...TV, print, and radio. As users, you're no longer restricted to mainstream access points. Now your friends are sharing new independent talent referred to them by someone else. New Media not only delivers engaging content, but a new burst of talent is leading this new industry. Thinking and reaching new levels of content, is totally innovative and fun. New Media is a vast concept with a broad definition. It's changing the way we entertain, learn, broadcast, reshaping political views and more. Every Thursday with New Media, keep leading people and next week it may be you.